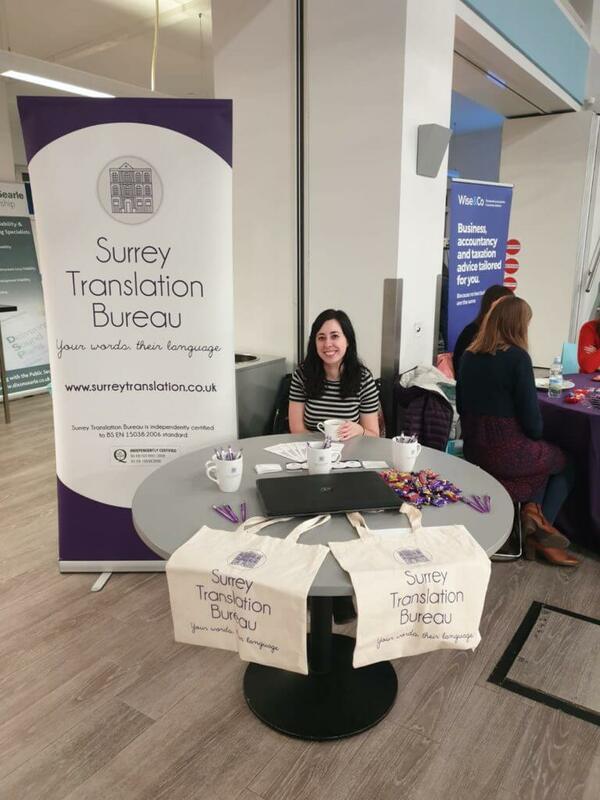 Over the past couple of months, Surrey Translation Bureau (STB) has had the opportunity to attend career days at two local schools: Alton School and Weydon School in Farnham. Pupils of all ages took part, with children as young as 10 right through to 18-year-olds coming up to our stall to ask about what we do here at STB. With the number of school-age children studying languages falling (the BBC reports drops of between 30% and 50% in the number of students taking German and French since 2013) and universities around the country axing languages courses, STB is passionate about promoting the value of languages and emphasising the demand for employees with linguistic abilities. At the two events, many of the students told us they weren’t sure what kind of career path studying languages might lead to, so we highlighted the variety of roles on offer in a translation agency and beyond. Aside from the option of becoming translators or interpreters, graduates with languages skills might also go into careers in project management, sales, marketing or account management. This isn’t where languages roles stop either; while English may be one of the most widely-spoken languages in the world, increased globalisation means we now interact with people whose first language isn’t English on a much more regular basis. This, in turn, means that whatever careers this generation of young people choose to go into, having a language skill up their sleeve is only going to put them at an advantage. Let’s say a multinational accountancy firm was hiring a graduate accountant, the candidate who also speaks a second language will immediately stand out from the other candidates with qualifications purely in accountancy. Speaking a second or third language is a huge plus not only for career development, but personal development as well. It provides more opportunities for travel, gives us the chance to interact with a much wider range of people and, perhaps most importantly, improves our intercultural communication skills. While school pupils are able to learn these skills by studying languages in the classroom, businesses can take advantage of them by hiring a translation agency like Surrey Translation Bureau. Our trained linguists will then not only accurately convey the meaning of a text in another language, but also make sure it is appropriate for the target audience. National Pet Day at STB! It’s national pet day and what better way to celebrate it than with your cuddly ones! 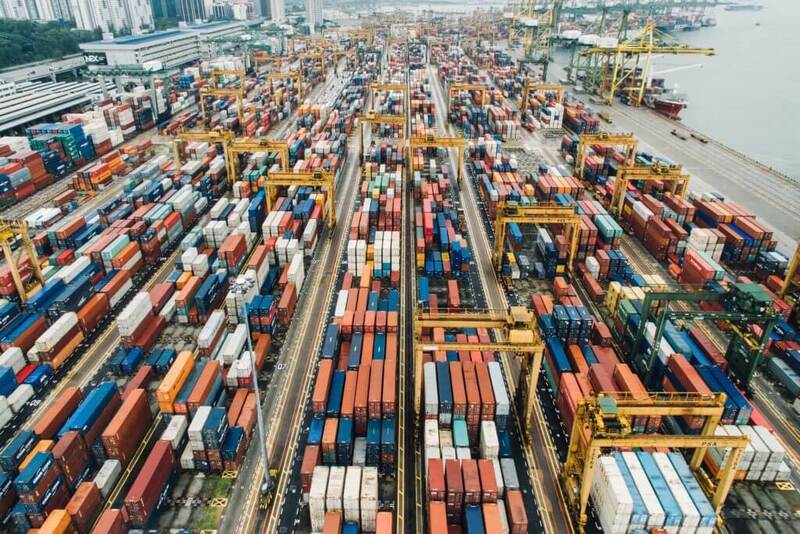 The big Brexit question – what are my export options? William Shakespeare once wrote, “The world’s mine oyster, which I with sword will open”. Now, in the wake of Brexit, it’s less clear whether the oyster is becoming more difficult to open, or whether our sword isn’t as sharp or powerful as it used to be. Nonetheless, the fact remains that we need to break open the shell to get to the good stuff. – have employees who travel to the EU on business. Now, of course, it is impossible at this stage for anyone to know exactly how Brexit will pan out; however, like most things in life, when one door closes another opens. All you need is to know where to look. In post-Brexit Britain it may be worth exploring new trading opportunities for your business with other non-EU countries. Take for example Russia, India and China, all of which boast healthy economies and offer plenty of opportunities. It’s almost too easy to get discouraged and distracted, particularly with so much noise surrounding the doors to Europe threatening to slam shut. Come what may, it’s crucial that British business doesn’t lose sight of the bigger picture. 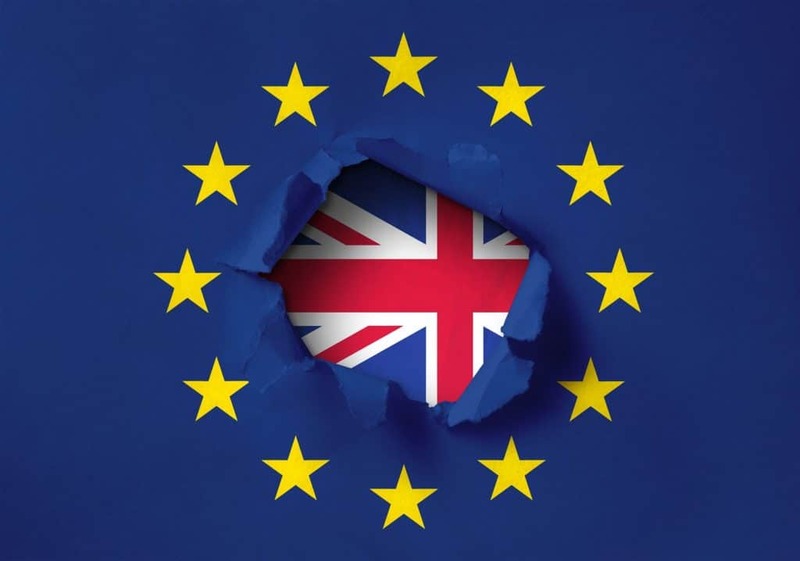 Are you considering exporting to a non-EU country post-Brexit? If you are, make sure you understand the key export control documents required for that specific country. For instance, some Arab countries ask exporters to provide an Arab-British Certificate of Origin with every shipment. You may also be required to submit Arabic translations for some of your documents in order to obtain this. Similarly, if you are trading with Chinese companies, they will need approval from the transmitting Chinese bank for payments in foreign currency. They will need you to present both English and Chinese versions of the written contract – signed by all parties – and invoice for each payment to the Chinese bank. Once you have your foot in the door, we here at Surrey Translation Bureau will be happy to help remove any language barriers standing in your way. Feel free to get in touch with us to discuss your translation needs. Email us on hello@surreytranslation.co.uk or call us on 01252 733 999. 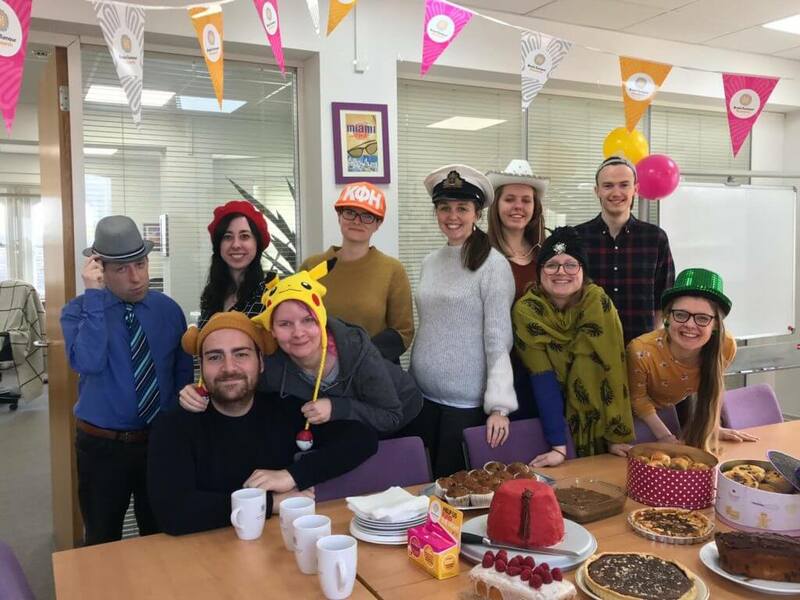 Wear A Hat Day is the UK’s biggest brain tumour research fundraising event. Here at Surrey Translation Bureau, we adorned a variety of headgear in support of the charity yesterday. 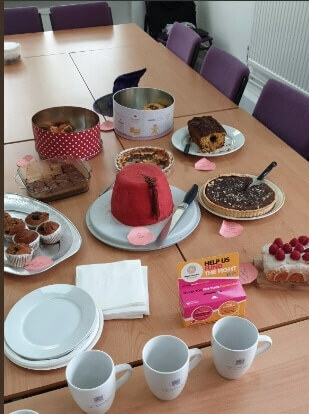 We also had a bake sale. Don’t miss the hat shaped cake! 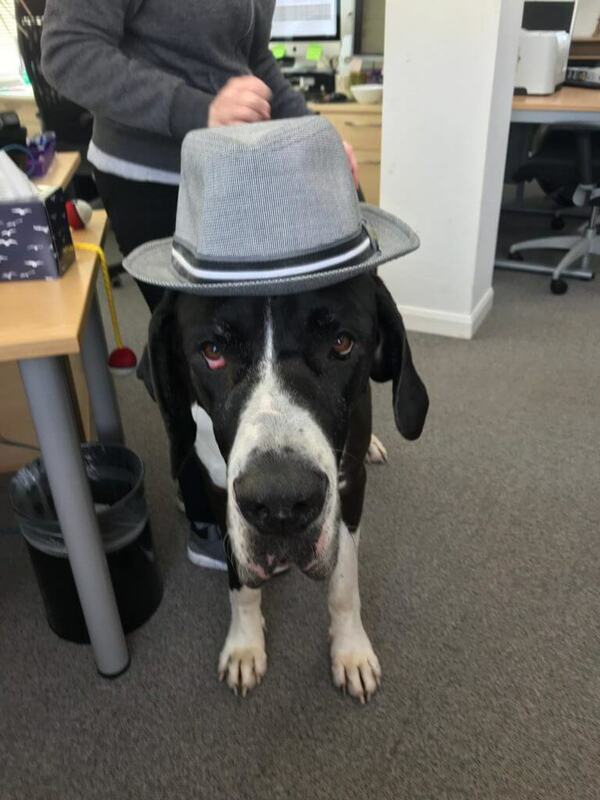 Even Winston sported this cool hat to support the cause! At STB, we like to put the spotlight on our outstanding freelancers. This quarter our team has selected Beth Dennison as STB’s Star Translator! 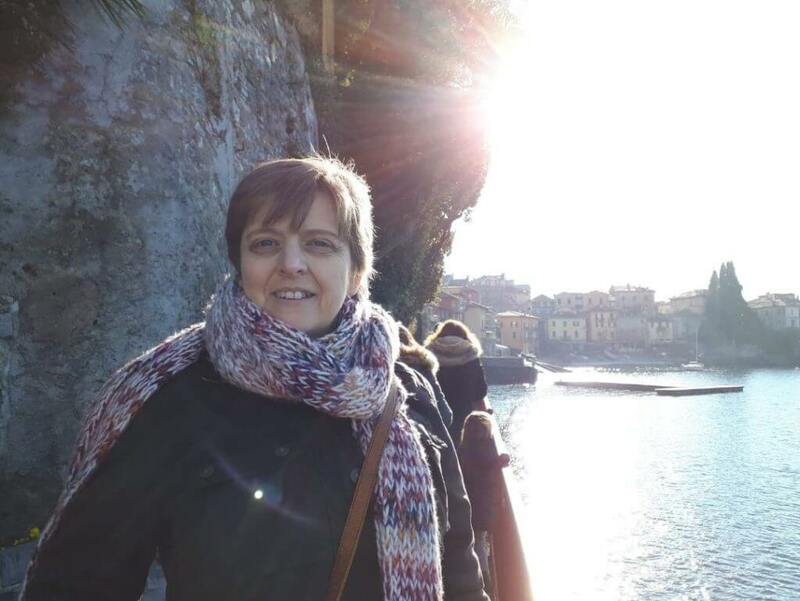 Beth, a freelance translator residing in a tiny village in the peak district, completed her first job for STB in 2011 and has been supplying us with top-quality Chinese and Japanese to English translations ever since, specialising in medical and technical texts. Project managers appreciate Beth’s professionalism and lightning-fast replies to all requests, big or small. What’s more, Beth’s fearlessness in tackling complicated patent and medical translations is what makes her one of our top linguists – no PDF is too daunting, nor job too technical. Thank you Beth for your hard work! Read on to learn a bit more about our Star Translator. Hi Beth, congratulations on becoming STB’s latest Star Translator! We’d love to learn a bit more about you, so can you first tell me what motivated you to become a translator? I loved learning languages at school (French and German) and so decided at an early age that I wanted to make a career out of something I enjoyed. Then I started studying Chinese and Japanese because I thought they’d be interesting and useful, and they became my main language pairs. French, German, Chinese and Japanese – that is quite impressive! What do you see as the benefits of speaking another language? For me, personally, it has enabled me to work and travel freely in China and Japan. I was able to really immerse myself in the cultures and make many close friends for life. More generally, I think that speaking another language gives us an insight into other countries and perhaps makes us more open to different ideas and viewpoints. What does an average working day look like for you? I think one of the main reasons that I love being a translator and working from home is that I don’t really have an average working day as such. I tend to check my emails quite early in case a client in China or Japan has been in touch, but other than that I arrange my day according to my workload and other commitments. And finally, do you have a favourite place that you’ve travelled to? That’s a difficult one, but I think that my fondest memories are of places in China and Japan. I think I would maybe have to choose the scenery of the Li River between Guilin and Yangshuo in China, with its karst mountains; Mount Huangshan, also in China, because of its sea of clouds; and maybe the temples of Kyoto in Japan. I think I’ll start planning my next trip now! Thank you for your hard work Beth! 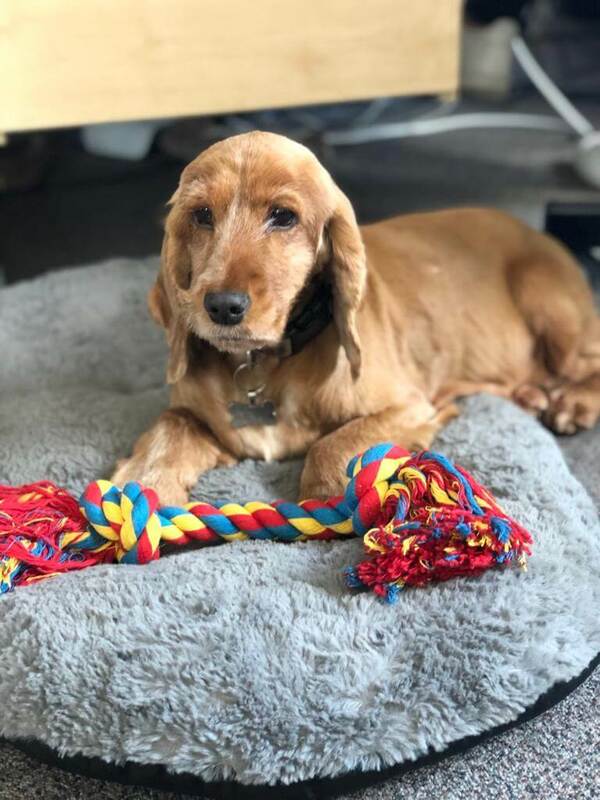 Earlier this year, we boasted that another one of our in-house translators, Nick Ives, had attained qualified membership of the Institute of Translation and Interpreting, joining Senior Project Manager and Translator Alison Healey, and now we have yet another team member who has earned the elusive MITI status! 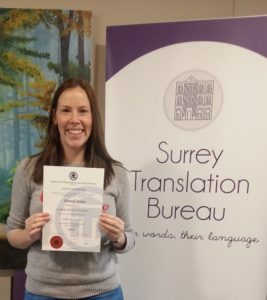 Our Head of Translation Operations, Hannah Stacey (pictured with her certificate) has added this string to her bow and we couldn’t be prouder of our acclaimed team. Our award-winning and highly-qualified team now has a grand total of 40 degrees between 23 of us, plus professional qualifications and software accreditations, not to mention our BS EN ISO 9001:2015 and BS EN ISO 17100:2015 quality certifications! As an expert, linguist-led translation agency, our team understands our clients’ needs and puts their training into action on each and every job request. We understand the translation process from the ground up and as a result, you can trust us every step of the way. Here at Surrey Translation Bureau we are always striving to promote the highest industry standards and our beliefs in professional conduct and the provision of exceptional quality mirror those of the Institute of Translation and Interpreting (ITI), the UK’s only independent professional membership association for practising translators, interpreters and language service providers. Our newest accolade, a third qualified member of the Institute, spurs us on to continue to improve our service offering, through professional development and exemplary supplier and client care. Interested in learning more about our team, our services and the translations we can provide? Then please get in touch via hello@surreytranslation.co.uk. We’d love to hear from you! STB’s Head of Translation Operations, Hannah Stacey, and Project Manager, Greg Hyne, attended SDL’s Trados Autumn Roadshow at the Cumberland Hotel in London at the start of this month, where they were invited to think creatively about the challenges facing the global translation industry and their own translation processes. The event offered a great opportunity to meet expert members of the SDL team and speak with fellow translation professionals. The event also featured an afternoon of product training. The SDL team used Common Sense Advisory’s Localization Maturity Model (LMM) as a reference point to explain how technology can be used to meet the challenges facing the global translation industry. Over the course of the morning sessions, the speakers presented ideas to make us think about our own operations and how new technology could be implemented at STB in the future. The morning also featured an interactive session where we were partnered up with other delegates and were tasked with putting our creative skills to the test to think about both our own personal and professional development and the professional development of fellow attendees. After coffee and a networking lunch to get to know the other language service providers and independent language professionals in attendance, we sat down for an afternoon of product training. The SDL team walked us through the new features in their new release, SDL Trados Studio 2019. Updates to the software’s project management features were of most interest to us here at STB, but the SDL experts also talked us through updates to their GroupShare platform and the offerings made available from SDL’s ‘Language Cloud’. All-in-all the STB team walked away with a wealth of new information and industry insights and we are excited to roll-out some efficient features to help us continue offering our clients excellent translation services. Did you know? 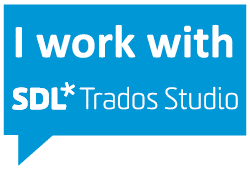 Our in-house project management and linguistic teams are all certified users of SDL Trados Studio! We pride ourselves on staying up to date with industry-specific technology, which we use to provide our clients with first-rate client care and a high-quality product. Want to know more about our workflow? Get in touch at hello@surreytranslation.co.uk. Star translator award – congratulations to Sonia Clough! So many of our freelancers deserve recognition for the excellent work that they do, and this award is our way of doing just that. Sonia is a ES>EN, RU>EN and PL>EN translator who has been working with STB for around 11 years. She specialises in the translation of legal contracts and pharmaceutical documentation relating to clinical trials. 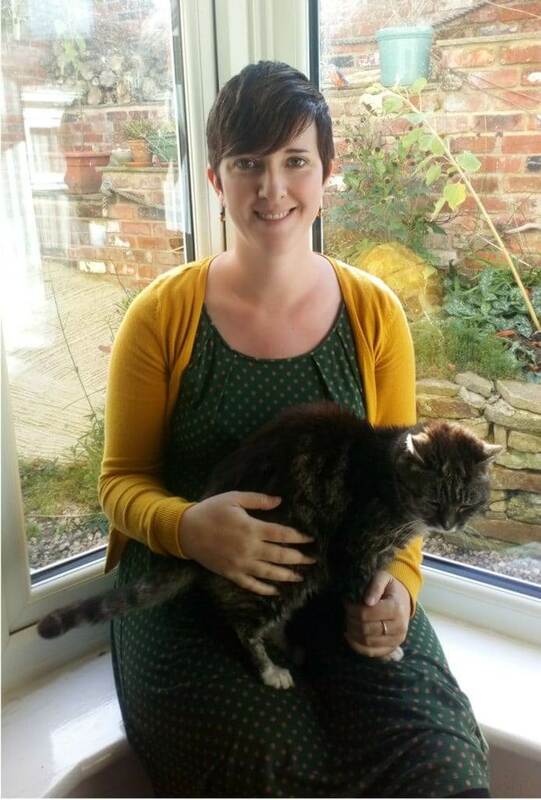 All STB project managers agree that Sonia is an invaluable member of our freelance team. 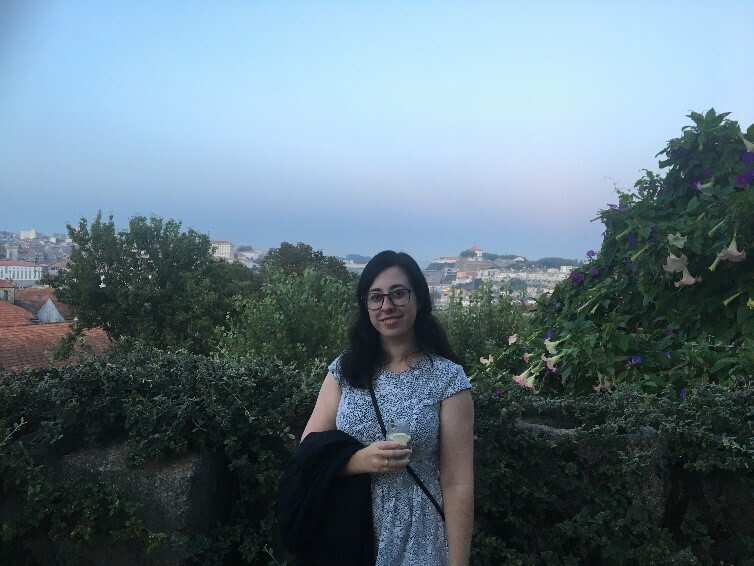 She consistently delivers top-quality work and earned special praise this quarter not just from the in-house team, but also from other freelancers who called her translation ‘fluid’ and ‘flawless’. She also took on a tricky project that included handwritten medical notes and delivered in batches which allowed us to meet a tight deadline. Read on for a short interview with this quarter’s winner. Hi Sonia, congratulations on becoming STB’s latest Star Translator! We’d love to learn a bit more about you, so can you first tell me what motivated you to become a translator? My favourite subjects at school were languages and English and I have always enjoyed the challenge of turning a text in another language into a piece of natural-sounding English. I was also attracted by the variety offered by the profession as there are practically no limits to the type of document you could be asked to translate. What do you like most about being a freelance translator? Although working alone can be stressful, I take a lot of pride in the fact that everything I translate has been completed by me alone and there is a great deal of satisfaction to be had from producing a piece of work that you are proud of, especially when you receive positive feedback from a client. Finally, I really value the flexibility of being able to fit my work around life with two small children and one very elderly cat. 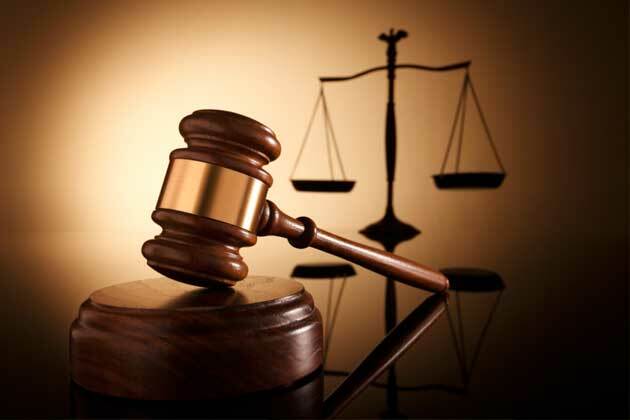 How did you find yourself specialising in legal and pharmaceutical texts? This is primarily due to the high volume of work in these areas, but I do really enjoy working in these fields. Both legal and pharmaceutical texts tend to be written by people who are experts in their field and are designed to be as clear and accessible as possible, which means that they are normally very nicely worded – a lack of ambiguity is always appreciated as a translator! Moving on to outside of work, do you have a favourite book in any of your languages? My favourite books in Spanish are the Shadow of the Wind series of novels by Carlos Ruiz Zafón, which are real page-turners, full of mystery and they paint a really atmospheric picture of Barcelona in the 1940s. My favourite book in Polish would be the hauntingly sad but beautiful The Pianist by Władysław Szpilman. In Russian, I enjoy a good crime thriller by Aleksandra Marinina. Finally, if you could hop on a plane tomorrow, where would you travel? Tough question and I can’t choose just one place! I love a city break and my top five cities would have to be: Istanbul, Prague, Edinburgh, Copenhagen and New York. All excellent choices – I think I’ll go plan my next holiday now! From all of us at STB, thank you for your hard work Sonia!